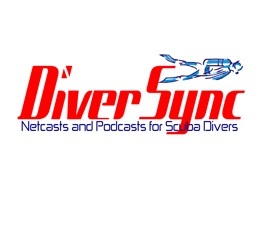 DiverSync Netcast is a podcast for scuba diving enthusiasts and anyone else interested in the underwater world. 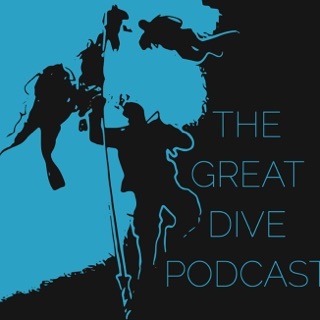 Listen each week as your host, Rich Synowiec, a Scuba Professional and twenty+ year veteran of the dive industry, talks about scuba diving, the diving industry and the underwater world. 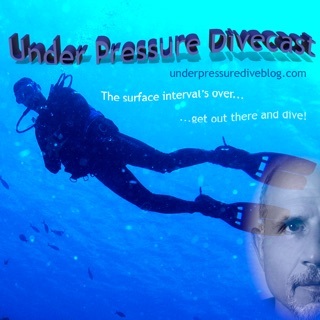 Each week Rich discusses scuba topics, travel, local adventures and things going on in the diving industry. 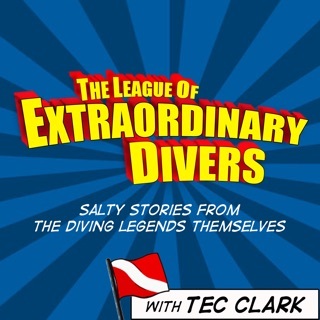 He talks about his business, family and dives he has done. There will be guests on the show as well from time to time. DiverSync is recorded each week. 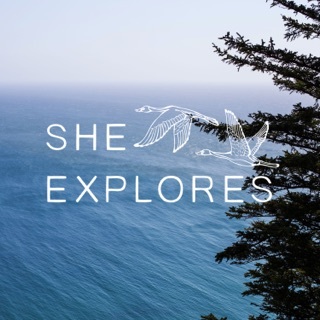 Come listen and get excited about scuba diving, wherever you may be from. For over 7 years of archives visit www.diversync.com and download or listen there. 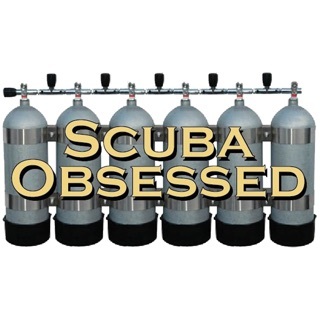 This show is kinda more about the hosts journey running a dive business and growing as a diver and a person. He is very honest about the ups and downs. Not sure i have learned much about diving or dive gear, but he makes me want to keep working to be a better diver. I really like when he talks about diving with kids. 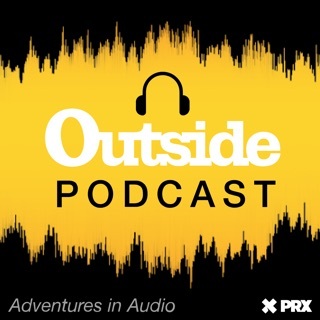 I have been a dive pro a long time and have been listening to this excellent podcast for 3 years. 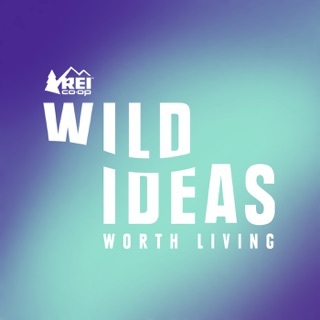 Rich's passion for diving and straight talk about the self destructive aspects of the dive industry can not be found any where else. 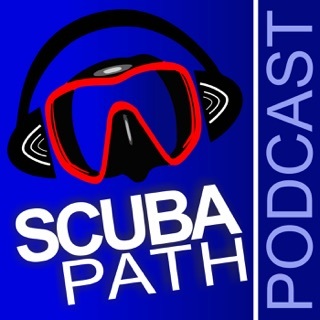 This is by far the best scuba podcast and I hope it is not diminished with a switch to video. 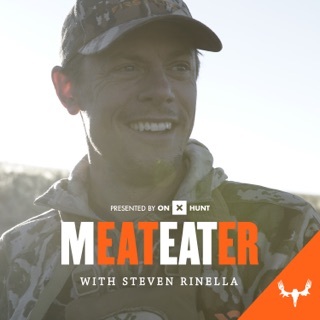 I recently found this podcast and have begun binge listening from episode 1. It keeps me thinking and dreaming about diving. 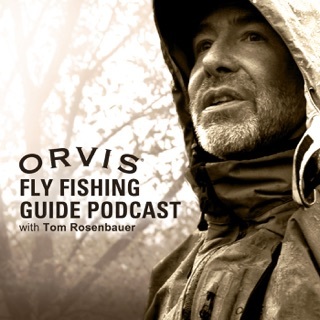 It has entertained me over many miles of road commuting to work (and while traveling to a dive weekend in MO). Good information. 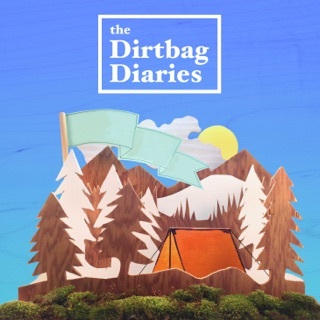 Easy to listen to. Has increased my knowledge of SCUBA. Thanks.